The Museum Brandhorst wows its visitors with an impressive collection of modern and contemporary art. From Picasso and Warhol to Le Corbusier – meet one of Europe’s largest venues for modern and contemporary art, architecture and design. 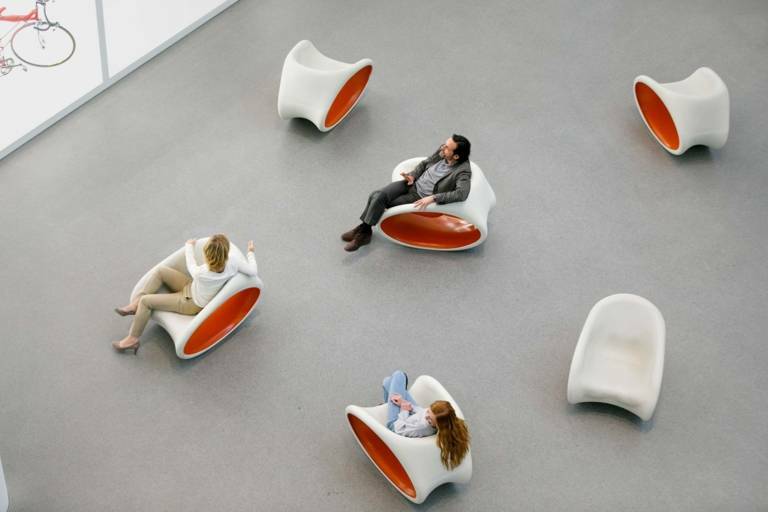 One of the leading and largest design museums in the world houses world-renowned items of industrial and product design. 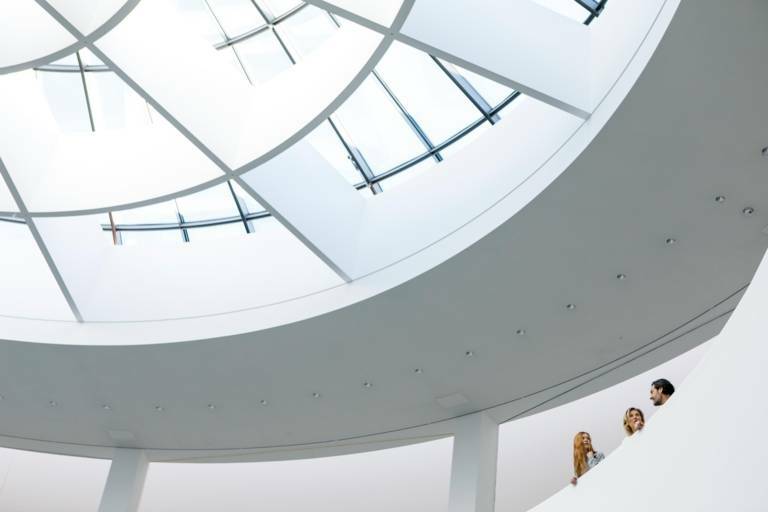 “From Goya to Picasso” is the motto of the Neue Pinakothek: explore paintings and sculptures, ranging from the late 1700s, through the 1800s all the way to the early 20th century. 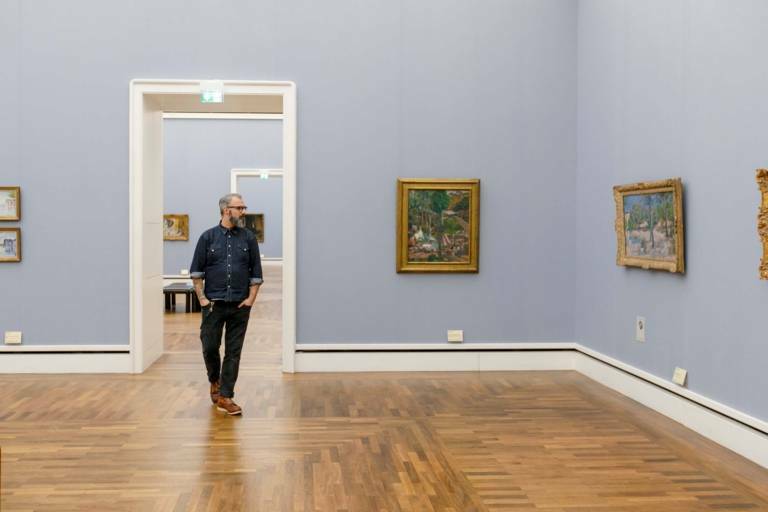 A world-class gallery: the Alte Pinakothek in Munich is home to an outstanding collection of European paintings, stretching from the 14th to the 18th century. Welcome to the world’s largest collection of artwork by the “Blaue Reiter” (Blue Rider) group. 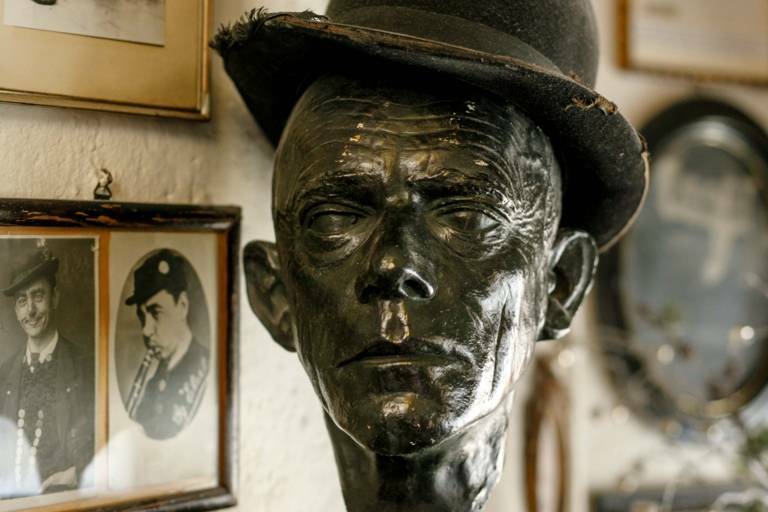 Bizarre humor at its best: the Valentin-Karlstadt Museum is dedicated to the life and work of Munich comedian and folk singer Karl Valentin, and his wonderful partner, Liesl Karlstadt. 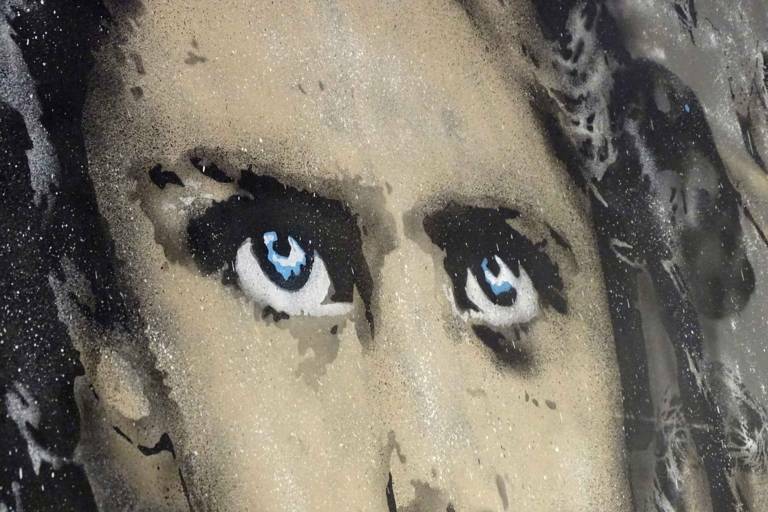 Just a stone's throw away from Marienplatz, the Museum for Urban and Contemporary Art (MUCA), the first of its kind in Germany, opened in a former municipal substation. Franz von Stuck’s villa is one of the most important artist’s residences in Europe. 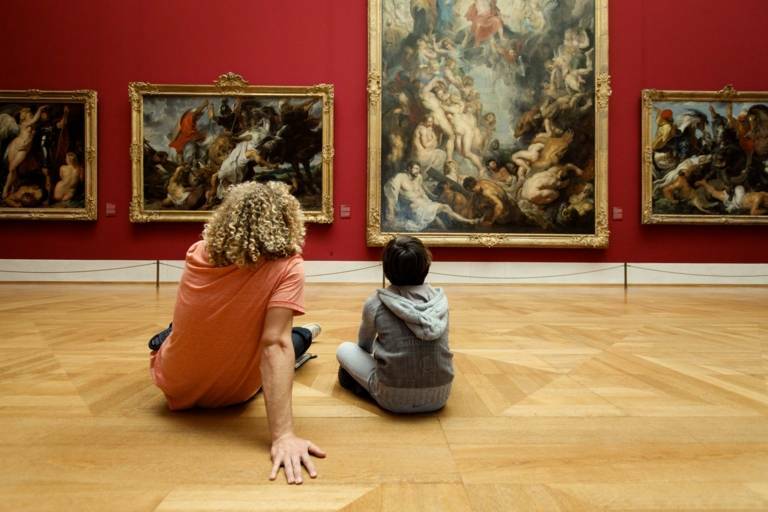 With world-renowned pieces from the late Romantic period, the Sammlung Schack is a jewel in the crown of Munich’s museum scene. This museum houses the art collections of the Wittelsbach family. It is one of the largest art and cultural history museums in Europe. 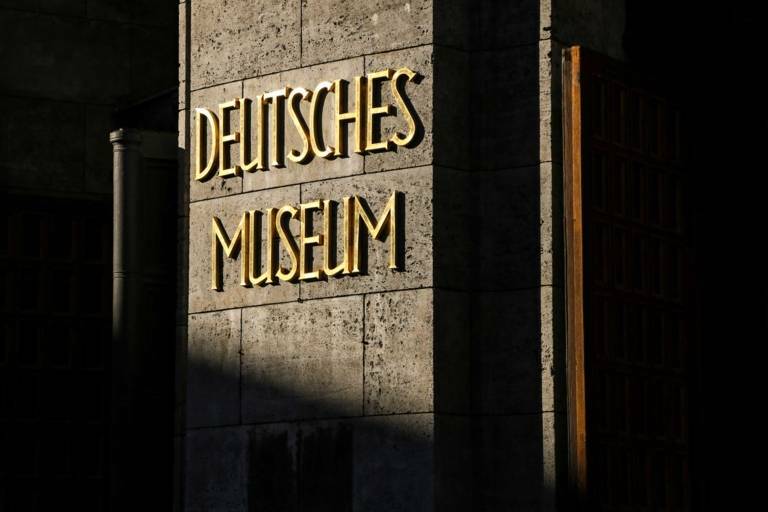 Founded more than 100 years ago, the Deutsches Museum now houses one of the most important natural science and technology collections. 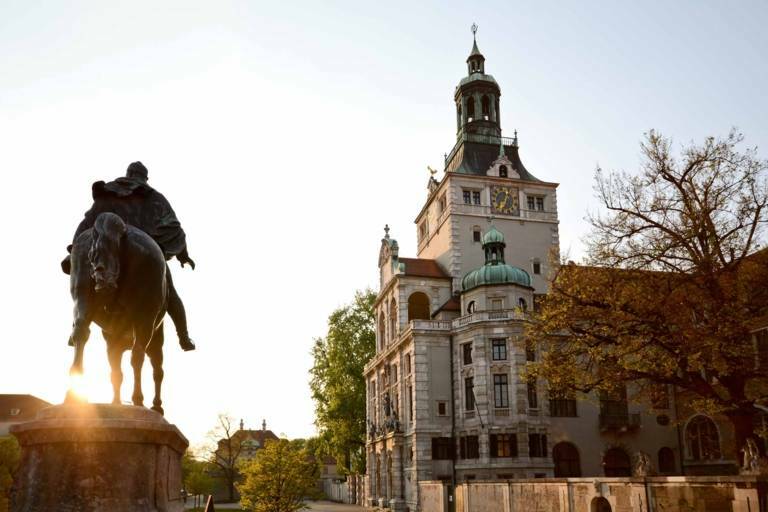 The city museum takes its visitors on a journey into the past of Munich. 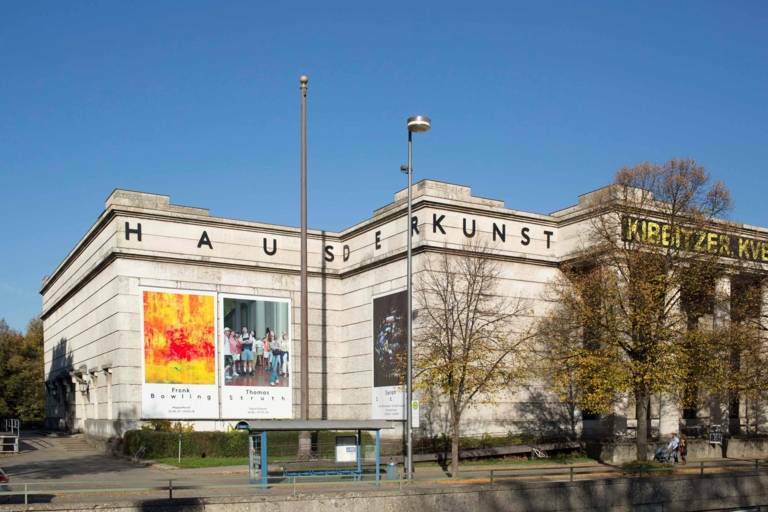 Haus der Kunst at Prinzregentenstraße is one of the world’s leading art museums without a permanent collection of its own and with a focus on contemporary art. The Jewish Museum at Sankt-Jakobs-Platz provides an insight into the history of Munich – from a Jewish perspective. 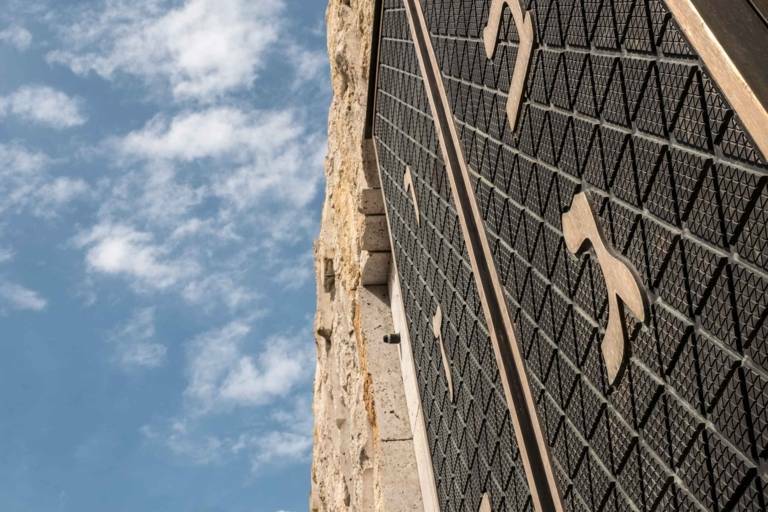 The permanent exhibition “Munich and National Socialism” stretches over four floors. 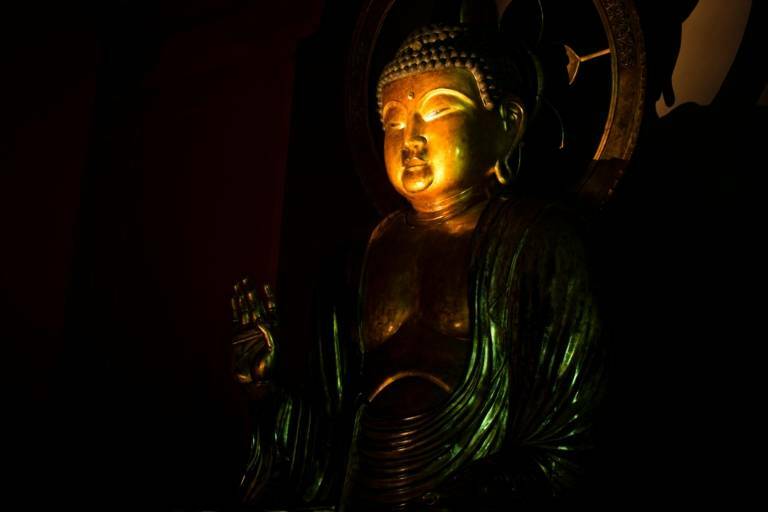 Explore Munich’s Egyptian Museum, which covers 5,000 years of Ancient Egyptian art and culture. From bead work by the Sioux to artistically painted paddles from the Solomon Islands: This museum provides cultural riches from all over the world. 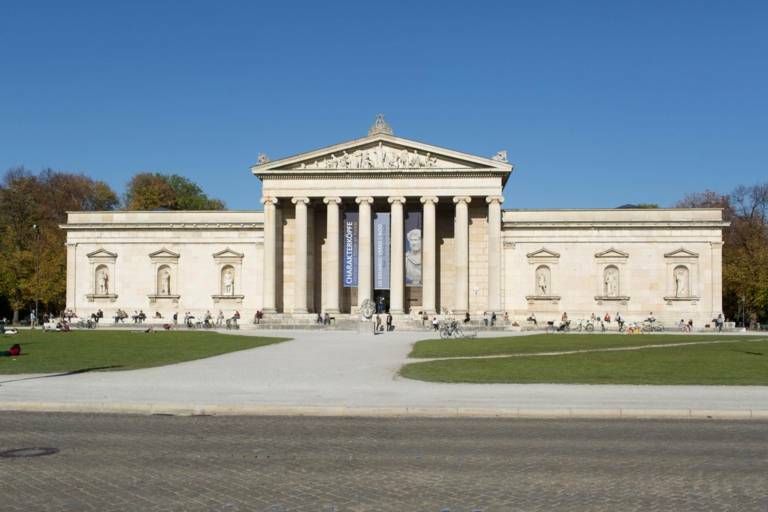 Closed until autumn 2020 // A fine collection of the antique era: The grand temple on Königsplatz is one of the world’s most important museums for Greek and Roman sculptures. In a building lovingly known as “Weisswurstkessel” BMW tells the story of its history as a vehicle manufacturer. An emotional journey: the FC Bayern Erlebniswelt gives visitors the chance to get up close and personal with the successful German record breakers’ story. 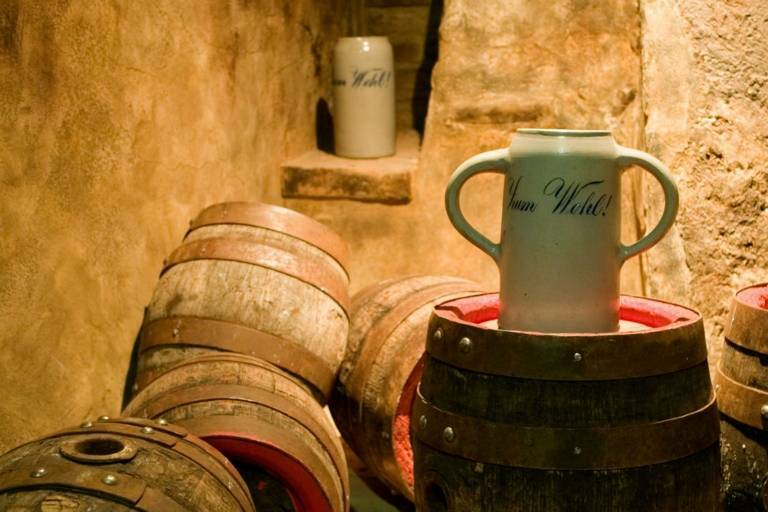 Where does Bavaria’s famous "Mass" of beer come from? How did Oktoberfest develop from a horse race into the world’s biggest folk festival? 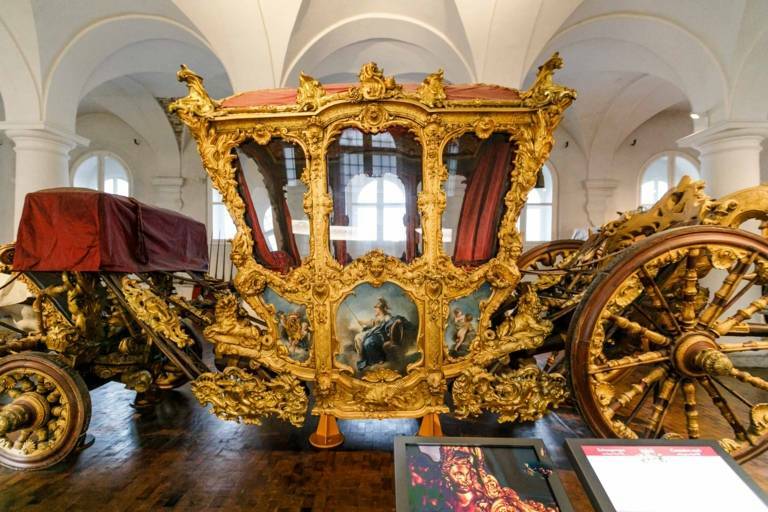 The Marstallmuseum in Schloss Nymphenburg palace is home to a splendid collection of over forty antique coaches, sleighs and gala carriages.